Evocative of Southern Spain or Morocco, a pink plaster wall in rose quartz is the perfect way to give your home a rustic Mediterranean look. 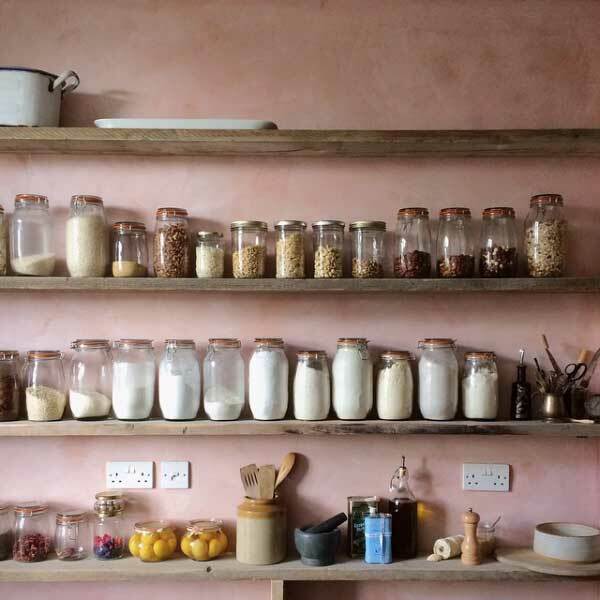 In a kitchen with open shelves like this one, it sets off the rows of glass storage jars beautifully. 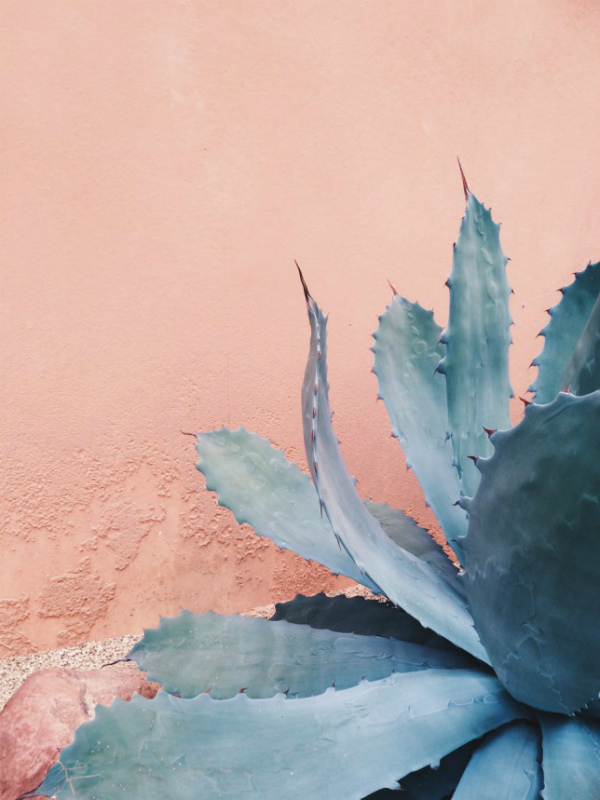 If you have outdoor space, it also looks striking set against sculptural plants like succulents and cacti. When combined with a darker colour like grey, it gives rose quartz a stronger, more sophisticated look. 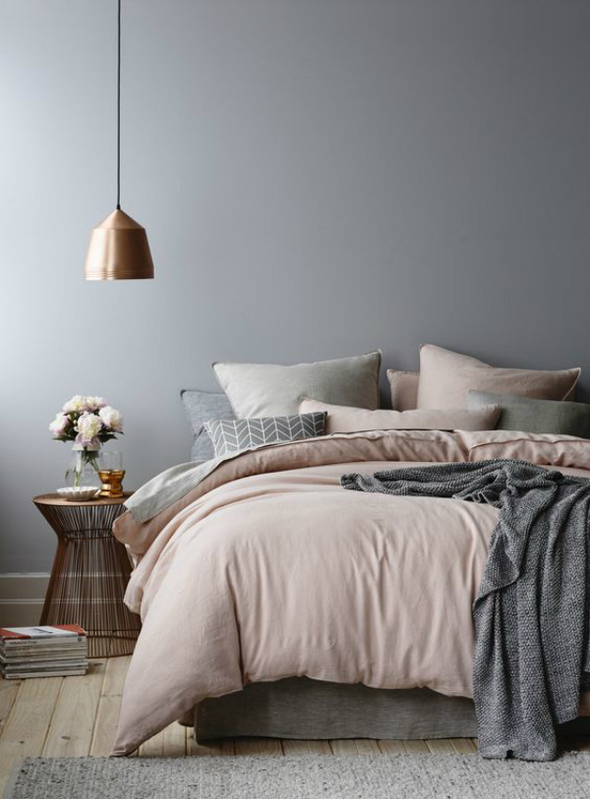 A good combination for bedding, it makes for a stylish, slightly moody bedroom that still exudes warmth. 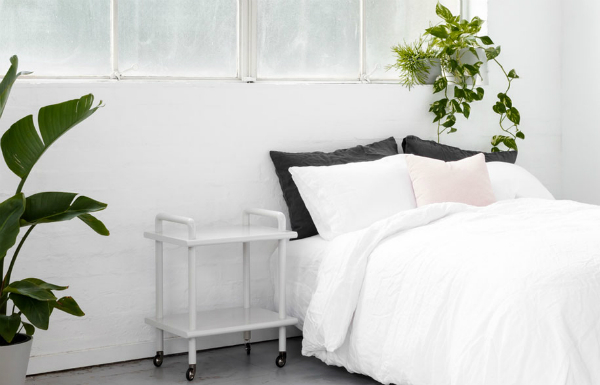 Or add a nod to this year’s colour trend with a single pillow. 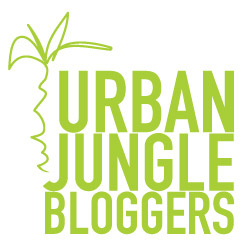 In this setting, it harmonises well together the whites, dark grey and fresh green of the plants. 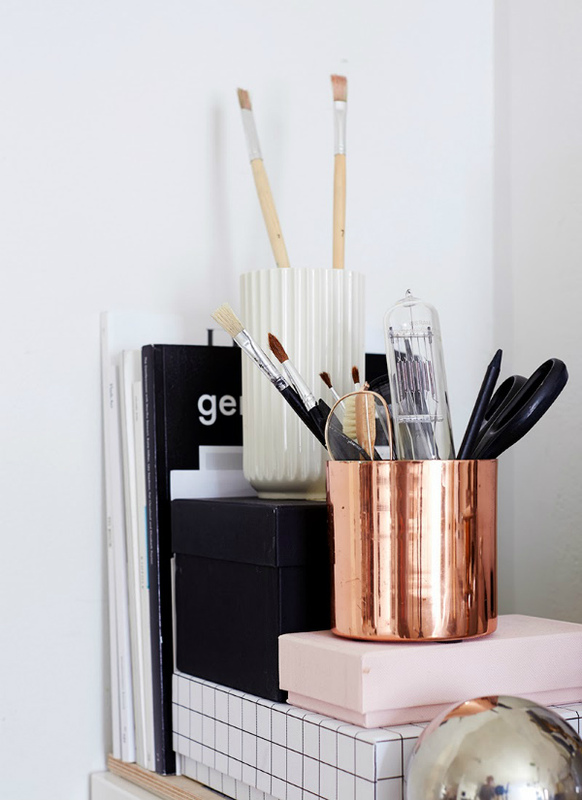 Introducing subtle accents of colour by way of home decor is a quick and easy way to introduce some rose quartz to your interiors. 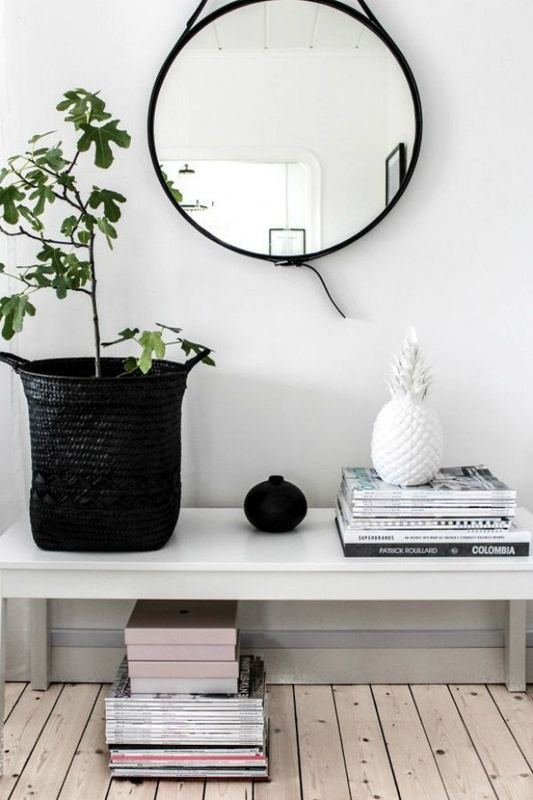 And in a Scandinavian palette of white, black or grey and natural wood, a single pop of colour can create an understated impact. Lampshades can be as much for decoration as practical purpose. Especially during the longer spring evenings when lighting is used less. 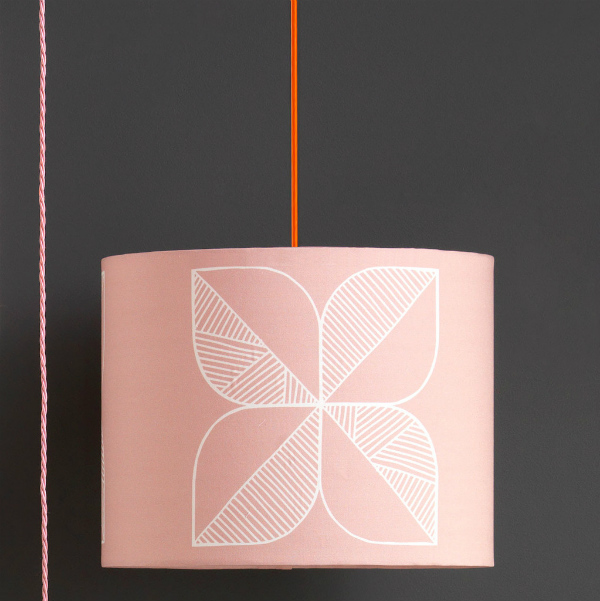 So swap heavier shades for something with a dash of blush pink like this rosette lampshade. 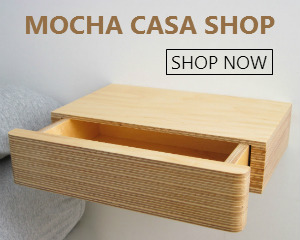 Even a simple storage box in the hallway or on a shelf can be enough to create an impression and add a warm touch. 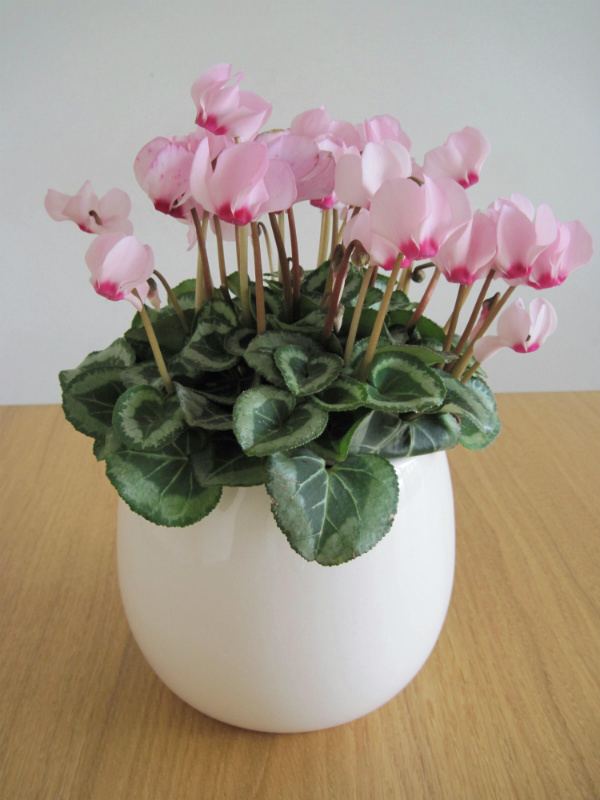 Redolent of a flower bud, what better way to introduce the colour than with a flowering plant like pink cyclamens or geraniums? 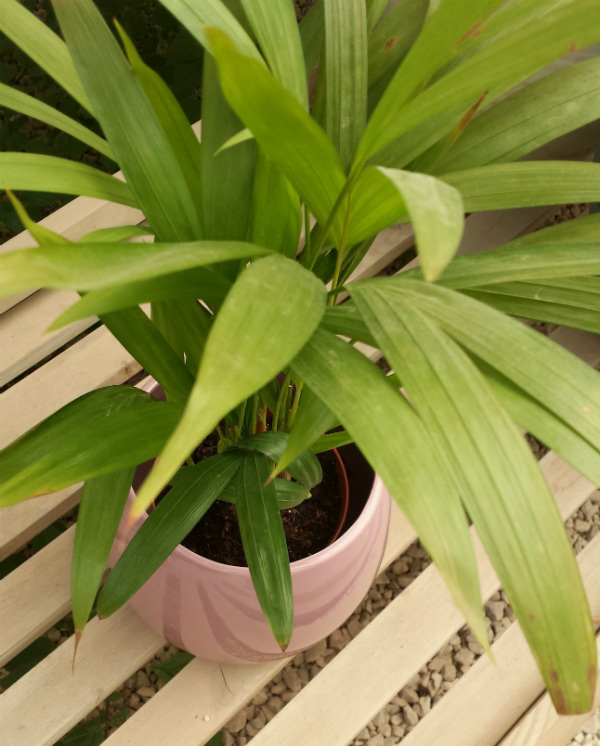 Alternatively, pair a lush green plant with a planter in a delicate rose shade. 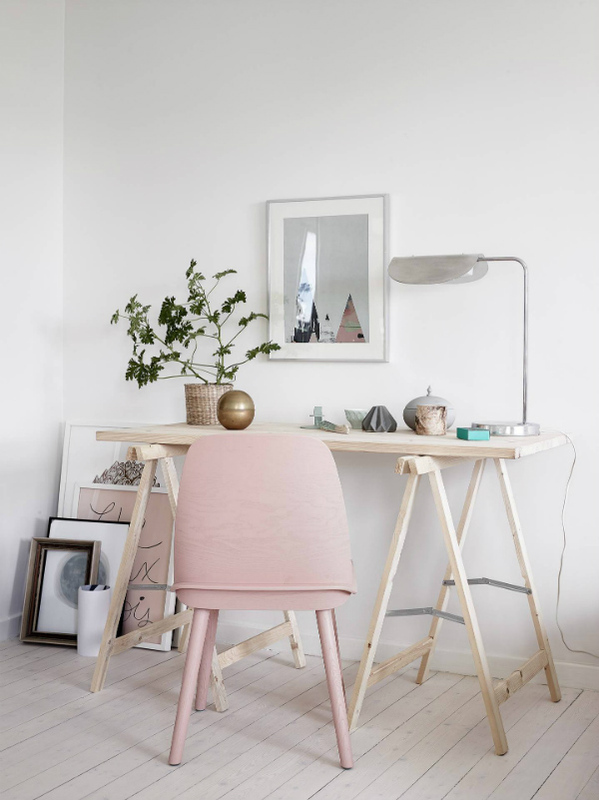 For greater impact, introduce a piece of furniture in rose quartz pink, such as your office chair. It’s particularly effective in a home office because it softens the decor, making it feel more like a home and less of a harsh office environment. In addition, the colour can act as a stress reliever you while you work. 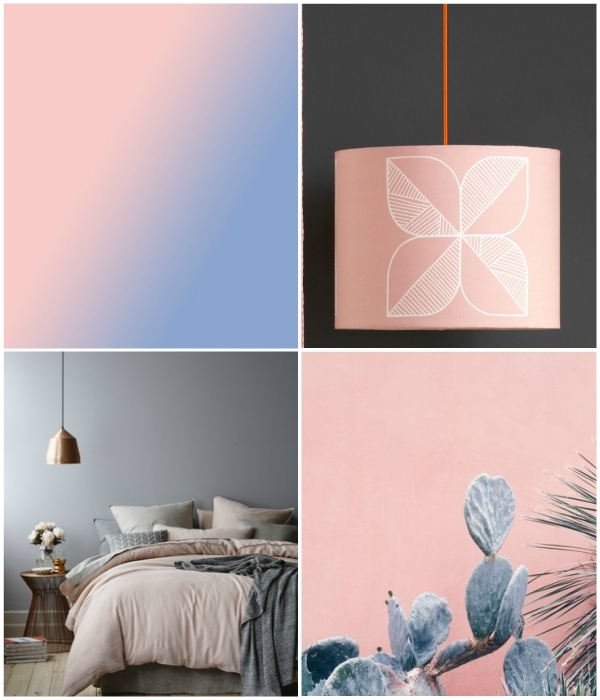 What do you think of the new rose quartz colour trend? 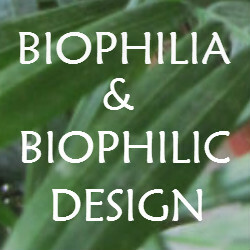 PS: Read more about the interior trends for 2016. Very interesting and different. A change from dark colours, and especially for Spring.